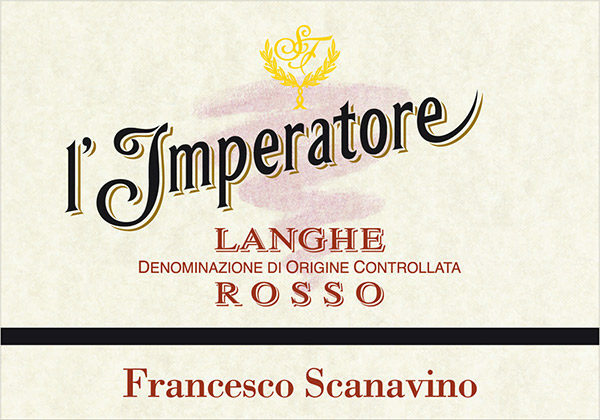 L’Imperatore (The Emperor) is named after a family ancestor who owned Francesco Scanavino’s current premises. 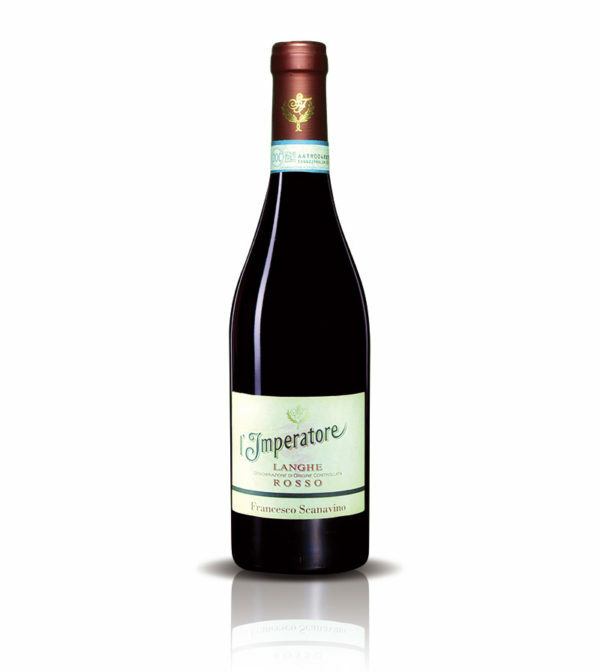 An outstanding, great red wine crafted by master oenologist Angelo Torrielli from a rigorous selection of overripe Barbaresco Nebbiolo, Cabernet Sauvignon and Barbera d’Alba grapes, grown on vineyards located in the towns of Barbaresco and Treiso, in the heart of the Langhe. 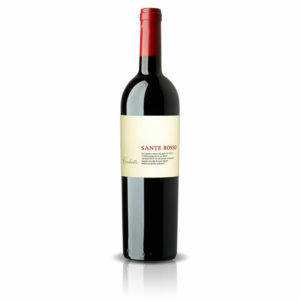 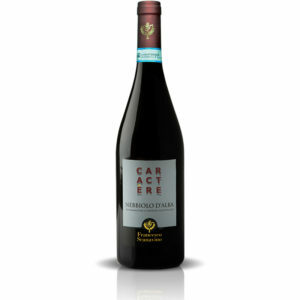 Carefully vinified, with a lengthy maceration on the skins, this is the only wine in Scanavino’s selection aged in medium/small French Tonneau (oak barrels), which gives great structure and considerable alcohol content. 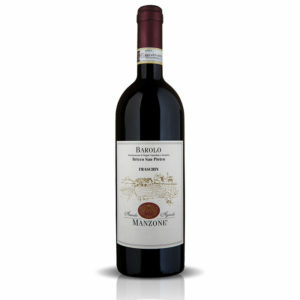 This is a “one of a kind” wine that will certainly make you feel like an Emperor from the first to the last drop!